Have you started planning your trip to visit Star Wars: Galaxy’s Edge? We have less than a year before it opens–maybe less if you’re not reading this the day I hit publish. Open your eyes, Han, we’re headed into the second quarter of 2018. WE DON’T HAVE TIME TO JERK AROUND. Get your bandoliers on, Chewy, it’s time to plan your Star Wars: Galaxy’s Edge Vacation now. Star Wars: Galaxy’s Edge is coming to Disneyland in Spring 2019. The new themed destination is shaping up to be EPIC. And RIGHT NOW is the best time to start planning your trip. Yeah, I hear you over there, thinking that you have plenty of time. But when it comes to visiting Star Wars at Disneyland, there is no such thing as too much time to plan and prepare. After all, we aren’t just talking about a trip to Disneyland. You are going to be visiting a whole new world. WITH BLUE MILK. When you take your Star Wars: Galaxy’s Edge vacation, you enter the world of Batuu, a remote outpost planet on the edge of the galaxy. Batuu was once a busy place, but since hyperspace travel bypassed this remote destination, no one really comes here anymore – except people who don’t want to be found. Batuu is now thriving with rogues and smugglers and people looking for adventure, as well as people doing their best to stay out of the way of the First Order. When you plan you Star Wars: Galaxy’s Edge vacation, it is best to be ready for anything. Let’s face it – a lot of us Star Wars fans spend a bit more time watching these movies and a bit less time actually running around dealing with intergalactic intrigue. Therefore, some of us might need a little time to prepare for all the walking we will be doing in Batuu. After all, Star Wars: Galaxy’s Edge is planned to be the largest land expansion at Disney, to date. We’re talking about 14 Acres of walking, and you know you’re going to want to walk around more than once. After all, you might miss something the first one or two times. Do you remember the blue milk that Luke Skywalker drank in “Star Wars IV: A New Hope”? In Batuu, you’ll be able to head over to the Cantina and order some. I can’t even imagine what blue milk tastes like. Do you suppose they will serve The Grey Stuff with? You may not think this is that big of a deal if you’ve already flown a Millenium Falcon simulator online. But in the world of Batuu, everything is different. First, you’ll be in a physical ship. Secondly, you will get to fly an actual mission. You’ll be piloting the ship, shooting blasters, and more, and you really want to do your best. If you run a successful mission, you may earn some nice rewards, although we don’t yet know what they are (sneaky bas. But, if you crash up the ship, you may be in big trouble. If you mess up your mission and cause damage to the Millenium Falcon, you may just end up on Harko, the Bounty Hunter’s list (although, let’s be honest, what the heck investment he has in the ship I have no clue). That can cause you some trouble if you head into the Cantina in search of Blue Milk (with or without the Grey Stuff, that we don’t even know if they’ll serve with–come on! gimme more details already!). You’ll find lots of your favorite Star Wars characters hanging out in Batuu. And be sure to keep your eyes open for BB-8, as well. Inspired by the markets of Istanbul and Marrakech, the Batuu Market is planned to be quite extraordinary. The Toydarian stall is said to be the best place in the galaxy to find all the latest and greatest Star Wars toys. Also, be sure to pin this…I know it’s random, but you want to come back to it in about a week when you’ve decided I’m right. In addition to flying the Millineum Falcon, they are also planning a major Star Destroyer attraction, which is planned to make us all feel as if we are inside a hangar bay during a battle between the Resistance and the First Order. After all, half the fun of Star Wars is enjoying an epic battle, right? And then, there’s the rest of Disneyland to plan for. 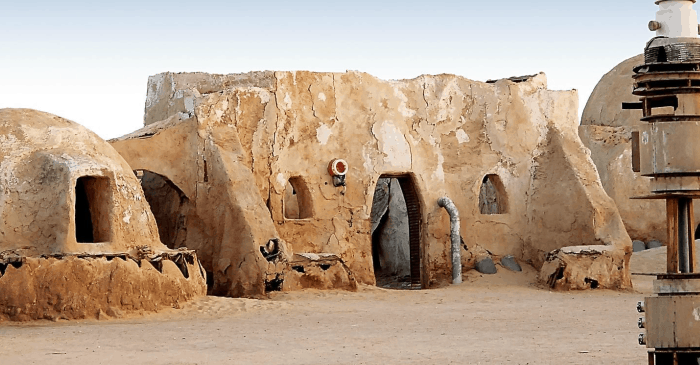 After all, you can’t just go for a Star Wars: Galaxy’s Edge cacation, can you? You know you need to spend a little time with the ghosts in the Haunted Mansion and those Pirates in the Caribean. Which means that you have even more planning and preparing to do. 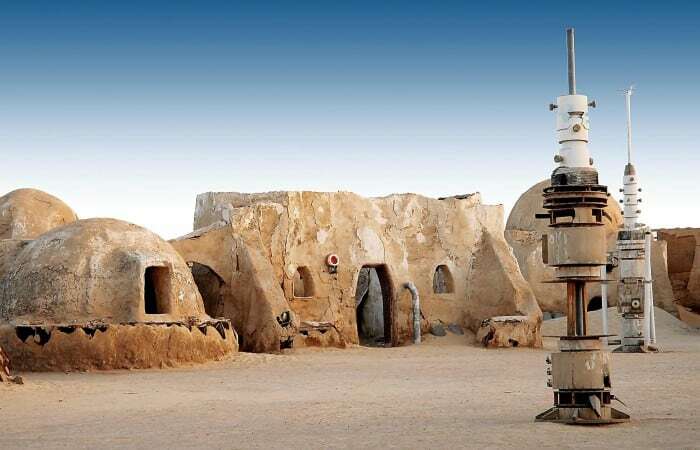 Every Star Wars fan out there will be clamoring to make the trip. So grab your calendar, request your time off, and get your hotel rooms booked early so you don’t find yourself shut out when Star Wars: Galaxy’s Edge opens. Do your cardio and get your walking shoes broken in. 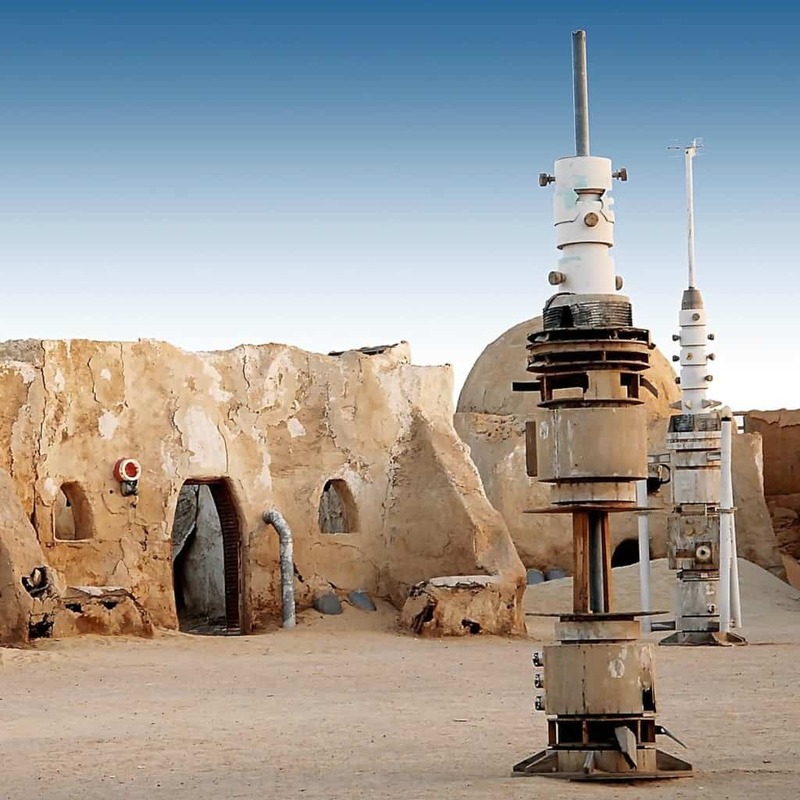 You may even want to brush up on your Star Wars lingo. After all, Batuu may be in a galaxy far far away – but your Star Wars: Galaxy’s Edge Vacation grows closer day by day.